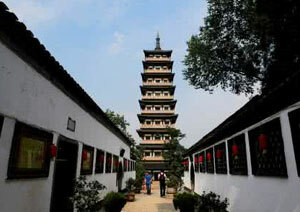 The ancient Tangchneng City Ruins is located at Shugang Hill, the northwest of the outskirts of Yangzhou City. 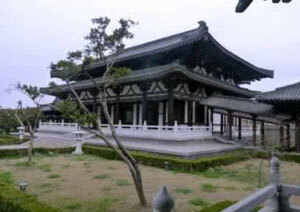 During the Eastern Zhou Dynasty, Fuchai, the lord of the Wu State, began to build up the city of Han to contend for the hegemony over the central plain region. 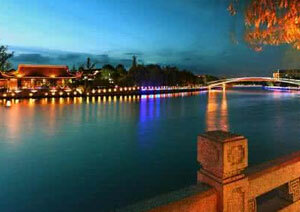 Later in the Han Dynasty, the city of Guangling was constructed. 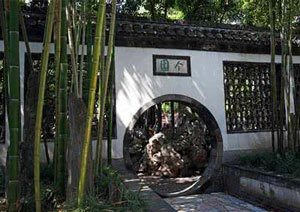 And even later in 783 A. D., the city was extended to the Shugang Hill. 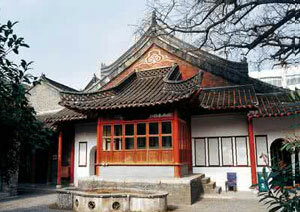 Currently, the relics of the city are being well preserved as well as the the moat of the Tang city.